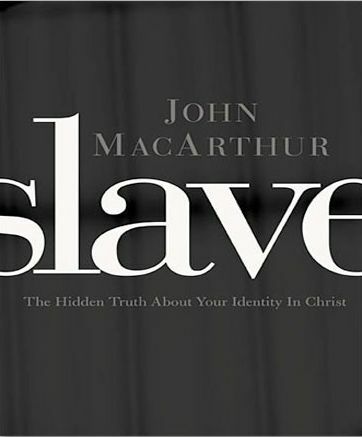 The idea of being a slave to Christ is a good one to discuss as it isn’t something we talk about often. Some of the historical detail of what slavery actually entailed in the 1st century were also quite interesting. Despite this good potential, I wasn’t particularly impressed by the book. One weakness of the book is that it feels a bit repetitive. I occasionally wondered if I had accidently skipped the audiobook back a chapter or two. It would have been much better to deal with this material in the context of the other ways the bible explains our relationship to God rather than stretching it out to a book on its own. That would solve the repetitiveness and give a much fuller understanding. 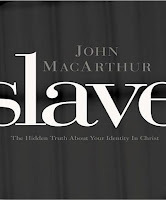 The other thing that frustrated me was the extensive discussion about how the Greek word for slave has been allegedly mistranslated in many English Bible translations. While it is quite possible that slave is indeed the better translation, I worry that the force with which it was argued may lead some new or weak Christians to doubt the reliability of their English bible translation. I “read” this book in audiobook. It was nice to have the book narrated by the author as many audiobooks are not. His speaking style works well for audiobook. Overall, this book didn’t impress me enough to recommend reading it in full. Reading the concluding summary chapter is probably enough.